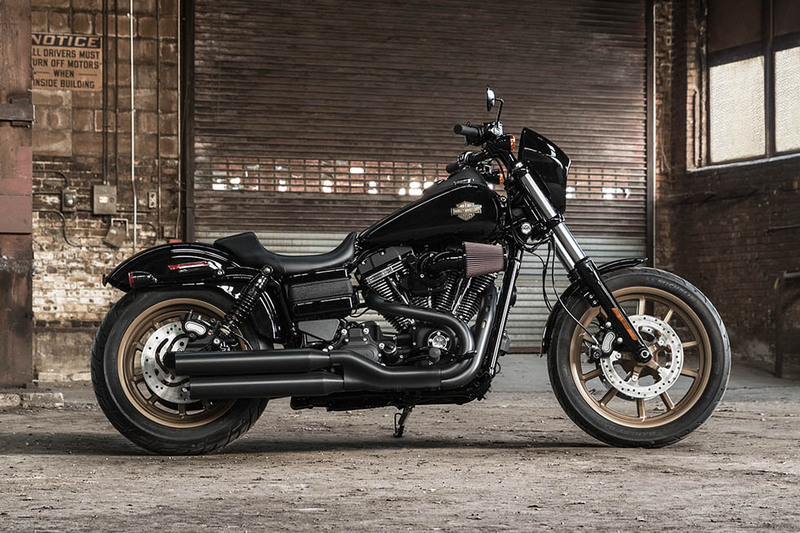 The Low Rider® S is new for the 2016 model year. Part of the Harley-Davidson® S Series, this cruiser turns the power all the way up with the Screamin’ Eagle® V-Twin engine. If you love the standard Low Rider® but always wanted more power, the Low Rider® S is the high performance answer you’ve been looking for. 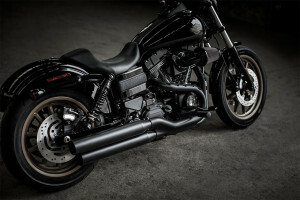 Check it out at Riverside Harley-Davidson® in the Los Angeles and Inland Empire, CA area. 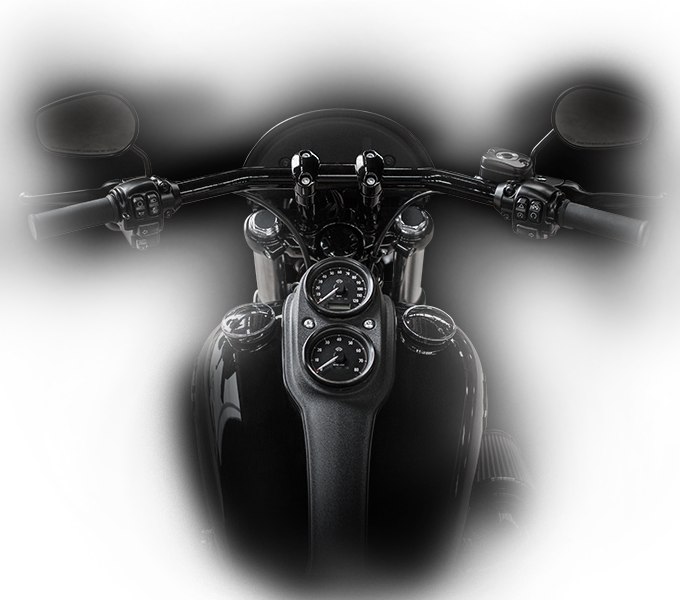 A declaration of independence, the Low Rider® S adds distinctive dark custom finishes to its low, raked-out, classic chopper styling. 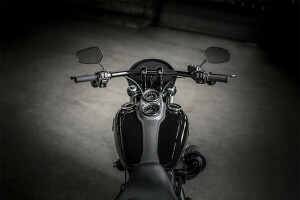 It combines the best of vintage style with modern design in a mean, no-nonsense profile. 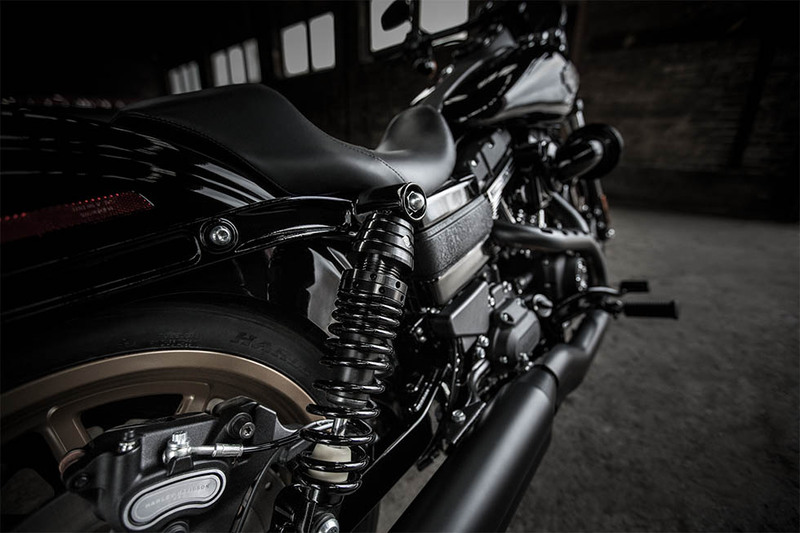 Blacked Out Styling: It’s definitely dark. 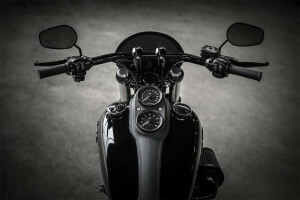 The handlebar, pipes, tank, console, brake and clutch levers, triple clamps, and speed screen all sport a unique black finish for a bold, all-business look. 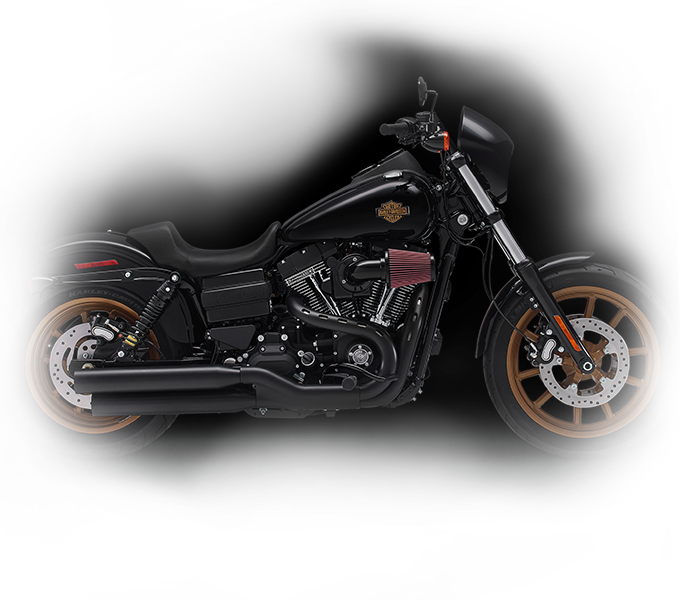 Vivid Black Paint and New Tank Emblem: The flawless Vivid Black paint gives the Low Rider® S a satisfyingly sinister gleam. 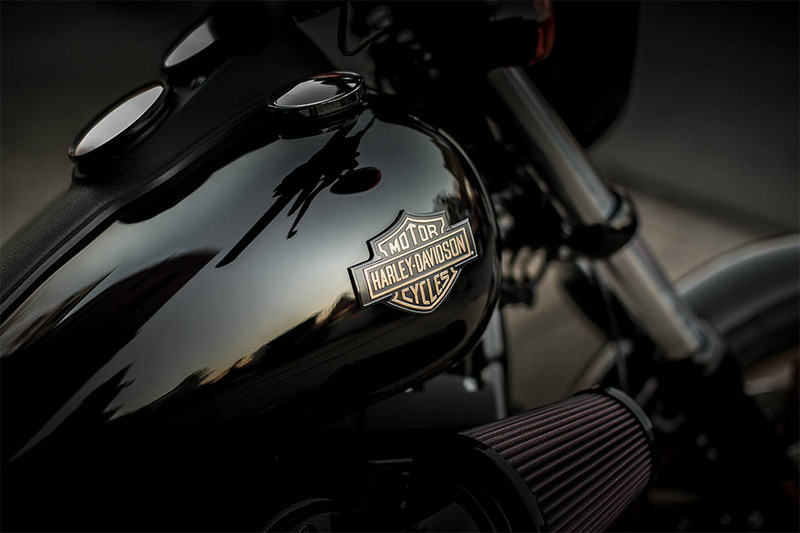 The tank is emblazoned with a gold shield emblem that really makes it stand out in all that darkness. 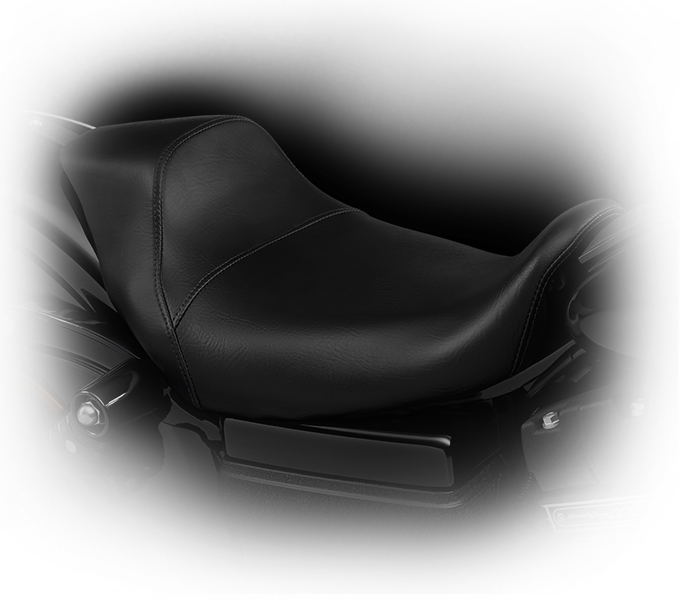 Wrinkle Black Console: Topping off the glossy Vivid Black finish of the tank is a Wrinkle Black console with speedo and tach. New Split 5-Spoke Cast Aluminum Wheels: The denim gold of the split 5-spoke cast aluminum wheels provides a neat contrast with the blacked-out dark custom style of the Low Rider® S.
Fixed Speed Screen: You’ll get the protection you need up front with the cool, race-bred, fixed speed screen. 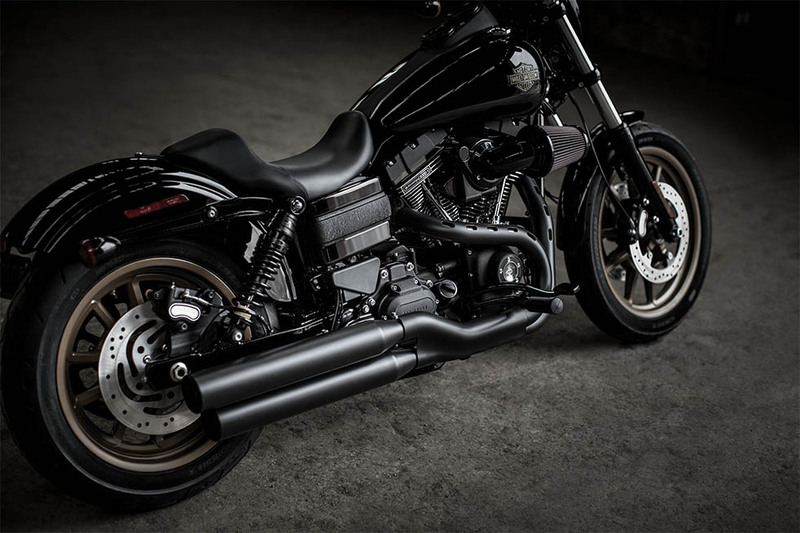 Blacked-Out 2-1-2 Shotgun Exhaust: The shotgun 2-1-2 exhaust includes dual mufflers to channel that distinctive Harley-Davidson® exhaust note. 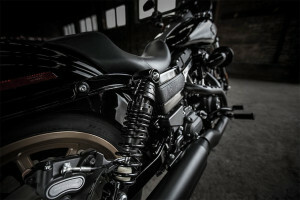 Like the rest of the bike, the exhaust features blacked out styling. Chopped Rear Fender: The chopped rear fender gives the bike a classic stripped-down look that’s clean and tight. Side Mount License Plate: A side-mounted plate bracket adds to the minimal design profile, keeping the look simple and uncluttered. The Low Rider® S exudes vintage custom style, and the big Screamin’ Eagle® Air-Cooled, Twin Cam 110TM engine will make sure that you get all the raw, unrelenting power to back it up. 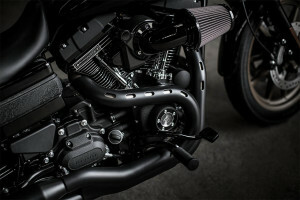 Screamin’ Eagle® Air-Cooled, Twin Cam 110TM Engine Power: The product of superior engineering, the Air-Cooled, Twin Cam 110TM Screamin’ Eagle® engine delivers high performance at all speeds along with the deep growling rumble that lets the world know you’re riding an authentic Harley-Davidson® powerhouse. Screamin’ Eagle® Air-Cooled, Twin Cam 110TM Engine Heritage: Carrying on the legendary tradition of the Flathead, Knucklehead, Panhead, Shovelhead, EvolutionTM, and Twin Cam engines, the Screamin’ Eagle® provides reliable and unbeatable American muscle. 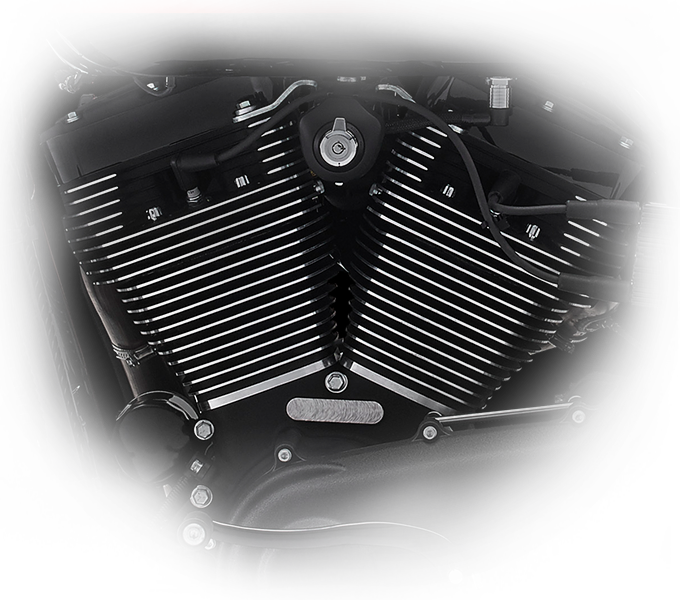 Screamin’ Eagle® Air-Cooled, Twin Cam 110TM Engine Innovation: Loads of powerful low-end torque synched through an advanced six-speed transmission gives you big-time performance you have to experience to believe. 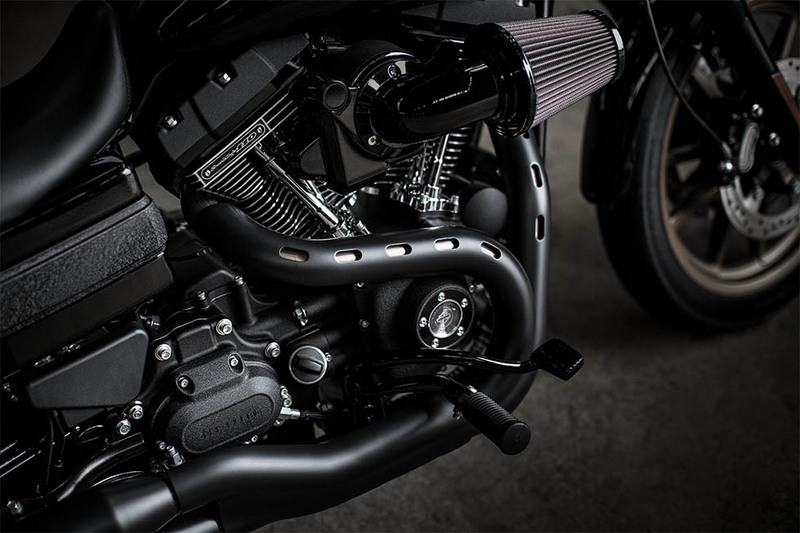 Gloss Black Heavy Breather Performance Air Intake: An engine this powerful needs to breathe, and the Heavy Breather Air Intake makes sure it gets all the air it wants. 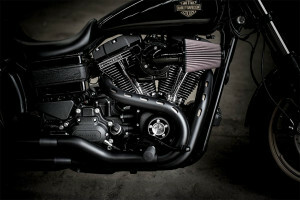 Its gloss black finish also adds to the classy, big chopper style. 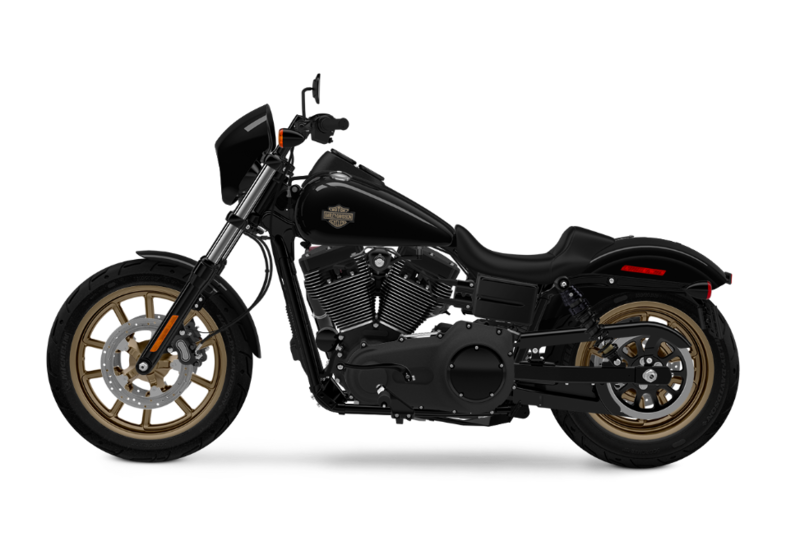 A comfortable ride is a confident ride, and the Low Rider® S is designed to allow you to stretch out, relax, and enjoy the open road. New Solo Seat: Settle into the deep bucket of the new, low-profile solo seat and you’ll find yourself in the perfect riding position. 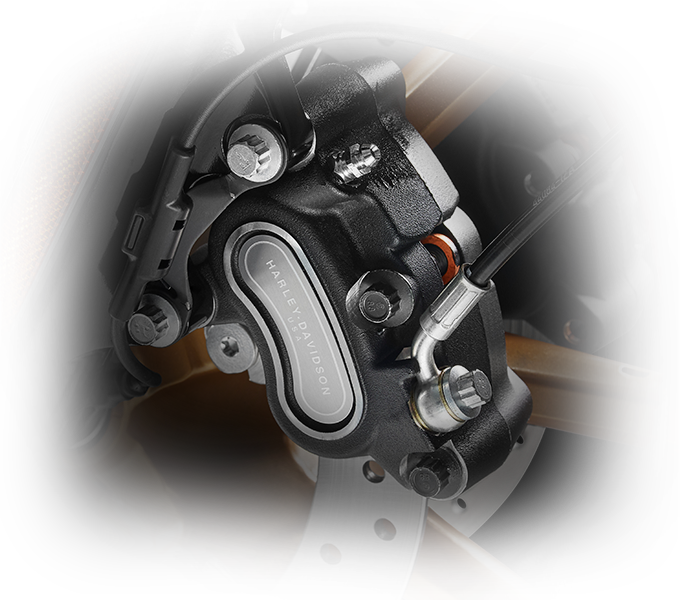 Premium Ride Cartridge Front Suspension: With the premium ride cartridge front suspension, you’ll benefit from confident handling and a smooth ride no matter how rough the road may be. 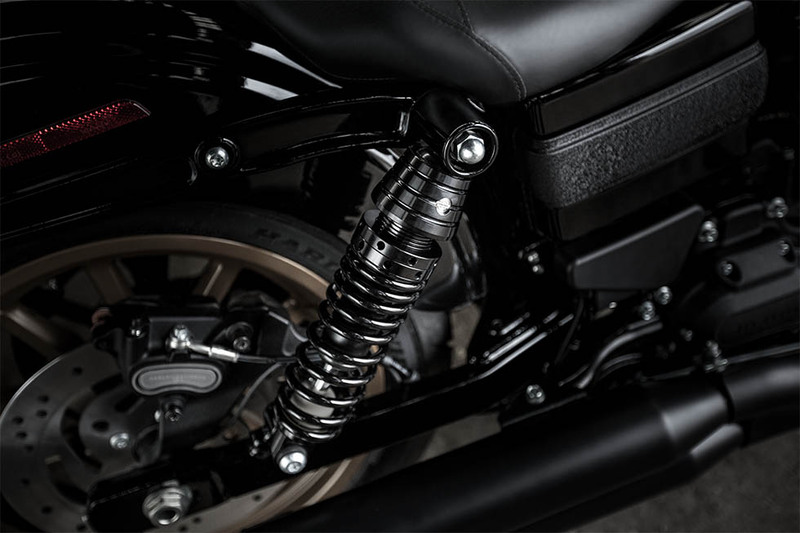 Premium Emulsion Type Shocks: These emulsion shocks ride firm and true, providing the cushion needed to keep you cruising smooth and steady. 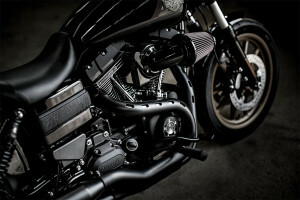 Whether you’re rumbling through the city or blasting down the highway, you can count on responsive, high-performance handling when you’re in the saddle of the Low Rider® S.
Standard Electronic Throttle Control and Cruise Control: Electronic throttle control is standard, and routing the wiring through the handlebar keeps the look clean and minimal. On top of that, standard cruise control makes those longer rides a breeze. 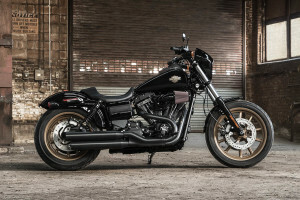 The Low Rider® S has plenty of old school style, but it also comes with a range of the latest high tech features so you can enjoy the best of both worlds. 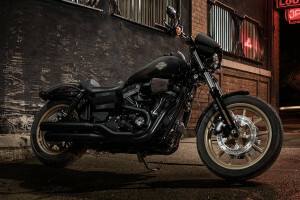 H-D® Smart Security System: The wireless fob that comes with the factory installed H-D® Smart Security System automatically activates when you walk away from the bike. When you return, the fob automatically deactivates it. 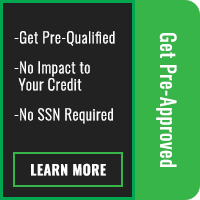 Anti-Lock Brakes: You get ABS standard with the Low Rider® S, so no matter what the road or weather conditions may be, you can always rely on superior stopping power.